Memory Glass Video Goes Viral on Facebook! A new video about Memory Glass went live on Facebook just four days ago and hit 10 Million Views earlier today!! It has since surpassed 11 Million Views with over 260,000 Shares, and shows no signs of slowing down. We’re ecstatic!! Our video, which condenses the Memory Glass Memorial creation process into just 20 seconds, shows our talented glass artists fuse cremated remains into a hand blown, crystal glass cremation memorial keepsake. In addition to the video being a hit, the Memory Glass Facebook Page has grown to have over 20,000 Followers! A BIG THANKS to all who have helped to make our video successful! In case you missed it, our video is now live on YouTube HERE. At Memory Glass, we handle cremated remains from over 1,600 funeral homes and crematoriums. It’s safe to say that in this industry, we are certainly a leader amongst funeral suppliers in terms of the quantity that passes through our facility. What exactly are cremated remains? That’s a question that has long been the topic of conversation here in our office. Our Founder, Nick Savage, set out to research this question and published an article on the chemical breakdown of cremated remains. 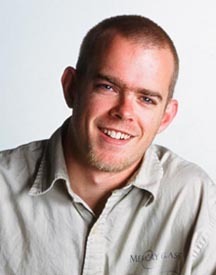 Memory Glass Founder and Owner, Nick Savage. 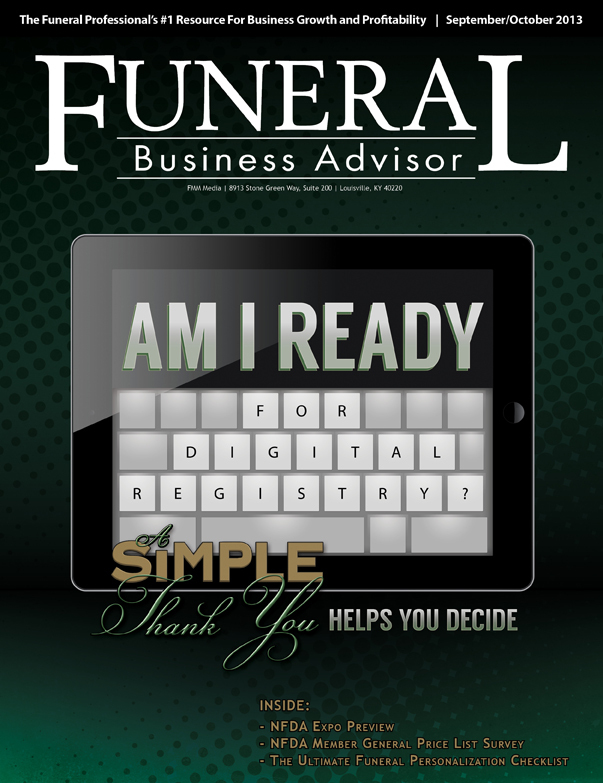 You can see it for yourself here, in the March 2015 issue of Funeral Business Advisor. To view more “Memory Glass In The News”, visit our Press Room. If you’re a funeral home or crematorium, you count on a lot of outside vendors to supply you with top-notch products. 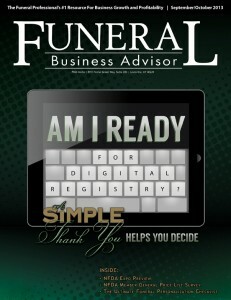 To help you better select your vendors and be sure they’re the best ones for your business, Sarah Savage, our Marketing & Public Relations Director, has published an article in the Sept/Oct issue of Funeral Business Advisor magazine. 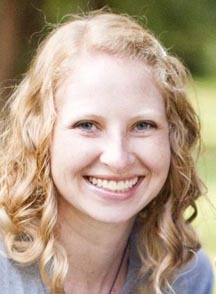 Her article, Choosing & Evaluating Cremation Memorialization Suppliers, is available in the print edition and online now. Our newest team members and staff promotions were written up in the April 2013 issue of Funeral Home & Cemetery News. 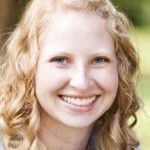 Check out the news here: Memory Glass Welcomes New Team Members & Announces Staff Promotion. When a customer tells us that their Memory Glass memorial has helped them find closure, it reminds us of one of the reasons that we started this business – to help grieving people through memorialization. You might wonder, how exactly does a memorial product help someone find closure? We hear from people all the time who have been holding onto their loved one’s ashes for years. Many know that their loved one wished to be scattered or buried, but they can’t bring themselves to part with the ashes. The Importance of Being URNest is a new blog that focuses on just this subject. Their recent post, Ashes to Glasses, refers to Memory Glass as a “Gorgeous solution” to memorialization. 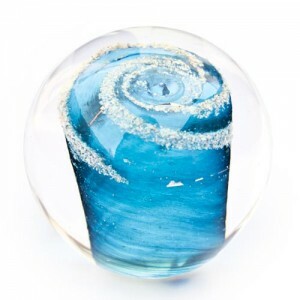 Creating a Memory Glass memorial only requires a tiny amount of cremated ashes, which allows families to make memorials for each family member to keep while still being able to scatter or bury the rest. We hope to see the new blog’s future posts take us down the road to its author’s own closure, however they may find it. The rate of cremation in the US is at an all time high, according to the Cremation Association of North America (CANA). Their cremation statistics for 2011 have been compiled and published, showing that cremation continues to rise in popularity. The number of cremations done last year in the U.S. exceeded 1 million, an all time high. CANA’s report breaks down the cremation rates for areas throughout North America. Rates for the U.S. rose from 40.6 % in 2010 to 42.1% in 2011. 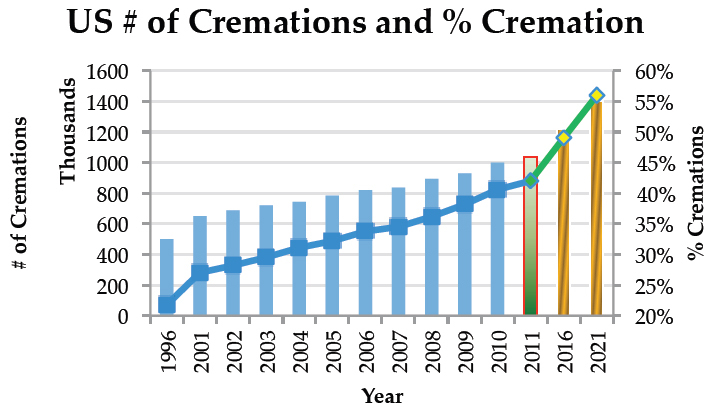 Cremation proves to be even more popular in Canada where rates increased from 58.2% in 2010 to 59.2% in 2011. Canada’s province with the highest cremation rate is British Columbia at 80.6%. Cremation appears to be more widely accepted in the West (Pacific and Mountain regions), including Alaska and Hawaii, and in the Northeast. Southerners, however, tend toward non-cremation methods as the South has the lowest rates in the nation. For a closer look at more cremation statistics for 2011, go to CANA’s complete report. Due to some various issues with our Facebook Page, we wound up having two Pages. We’ve just merged the two to avoid confusion, but in the process, our Page lost a ton of Fan comments and discussions that were posted to our Timeline. There’s nothing like a 24-hour round trip excursion to Las Vegas. We drove out to Sin City to attend the ASD Consumer Goods trade show at the Las Vegas Convention Center. This trade show was like the mother of all shows, as it is literally six shows in one. Every type of retail merchandise that could possibly be on the market was there. You name it, you can find it at ASD. Our sole mission: to seek out new gift packaging for our memorials. Six hours of power walking later, we discovered a packaging “gem”. Mission Accomplished. Then we hightailed it out of there, eager to trade in Las Vegas’ 110° baking desert for Santa Barbara’s 70° ocean breeze. Although, now that we’re back to blowing glass today in front of our 2,000° furnace, it’s feeling like we never left Vegas. Memory Glass products are now available in Miami, FL at the Stanfill Funeral Home. Thank you for the support, Stanfill!